In this Series of 3 parts Jon will discuss an element of Rules or Ethics and how he would question it at the APC Final Assessment. A Snippit of Jon Lever’s FRICS MD of DeLever Masterclass on Ethics ? DeLever helps you pass your APC with a 90%+ pass rate. But remember Ethics is not the easiest of subjects and not often immediately straight forward, but requires an element of interpretation and of course a good moral compass. If you have missed parts 1 or 2 email me and we will send you the complete document. This document is produced solely by DeLever Limited and is their interpretation of the RICS Rules of Conduct and APC Guides, specifically the sections regarding the RICS Rulesof Conduct and Global Ethical Standards. Any layout, content, suggestions or views are solely the interpretation of DeLever Limited and are not endorsed by any other party. You use this resource at their own risk and DeLever takes no responsibility for any errors or omissions that have been made in its production. You are ALWAYS advised to seek sources of the material discussed and review and form your own views and opinions. 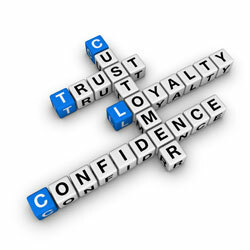 This means always ensuring that your client, or others to whom you have a professional responsibility, receive the best possible advice, support or performance of the terms of engagement you have agreed. Encourage your firm or the organisation you work for to put the fair treatment of clients at the centre of its business culture. Being open and transparent in the way you work. Sharing appropriate and necessary information with your clients and/or others to conduct business and doing so in a way so they can understand that information. 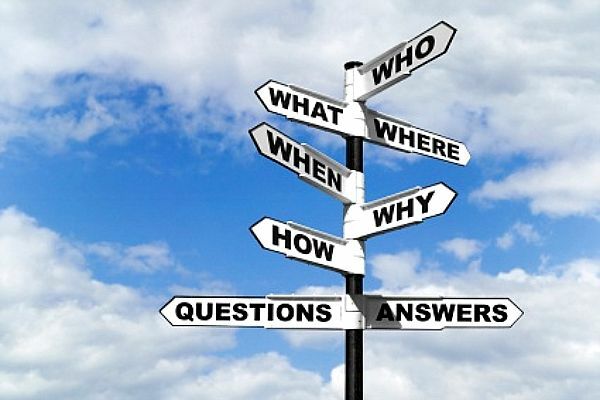 Most of these questions relate back to the regulatory view of how would my actions be perceived in the public domain and whether I would be seen to be acting professionally, impartially and in an appropriate manner expected of a Chartered Surveyor. Also it pulls on your on conscience too and would you be embarrassed that you were found out to be acting in an inappropriate manner. Now the principles of ethical values and behaviour that the RICS promote go a fair way toward promoting genuine ethical behaviour as a highly positive behaviour and benefit to your career progression and through that comes the justified and well earn reputational and financial rewards. Next week – Last tip 3 in this series of 3. If you can’t wait email and we will send you the complete document. This is a large subject as the 5 Global Standards contain a fair amount of information and whether the APC Assessors ask you to list them or discuss an individual Global Standard it isimportant to know them inside out for your APC assessment and also going forward through the rest of your career. These are not something that you just learn for your assessment and then forget, but something that you should / will take with you through the rest of your surveying career. Next week – Top tip 2 in this series of 3. So, I’ll try and define a ‘Hot Topic’…. 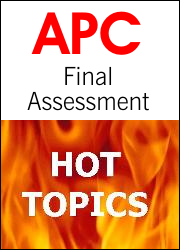 I would suggest that a ‘Hot Topic’ as a key topic that is the latest buzz in the industry, a topic that is reacting to the latest market trends and a potential area for discussion by an APC assessment panel about a candidate’s views, thoughts or perceptions regarding their experience and the industry they are working in. 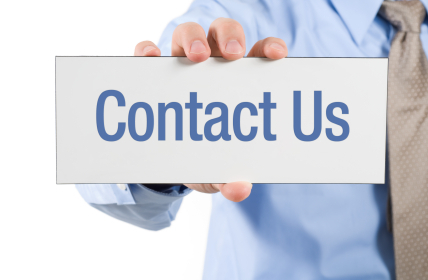 So, click REPLY below and tell us about your suggestions for CURRENT Hot Topics?